Offering exquisite craftsmanship and visionary designs the Links of London collection re-imagines timeless styles to create an effortlessly charming blend of classic and contemporary. 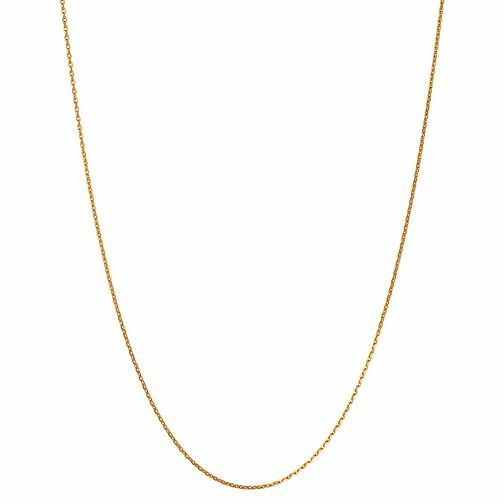 Crafted from 18ct gold vermeil this double chain is ideal for personalising by adding charms from the Links of London extensive range. A great way to start your collection.